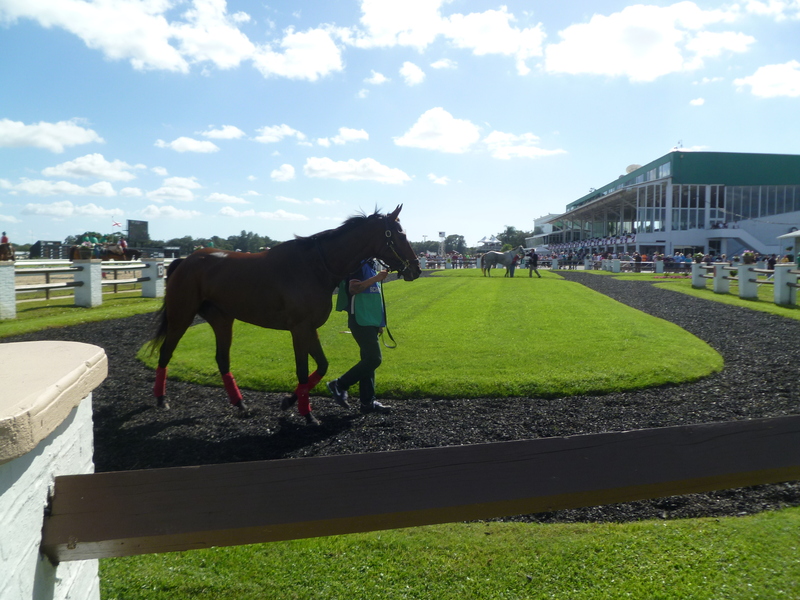 Bettors who like large fields will find them again this afternoon at Tampa Bay Downs. 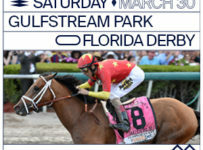 The Oldsmar track will have nine races with 96 entries, including also eligibles. 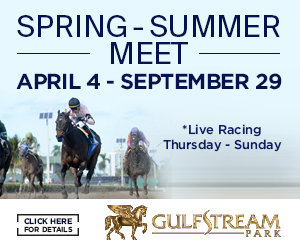 First post time is 12:28 p.m. Three races are scheduled for turf, and it’s likely that they will stay on that surface because there is just a 20 percent chance of rain. 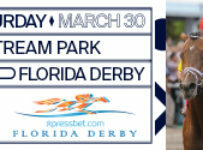 Today is Tampa Bay Downs’s first race day since opening day on Saturday. There were ten races that day with 121 entrants, including also eligibles. A total of 93 horses went to post. A large number of the scratches were in turf races that were limited to ten starters. 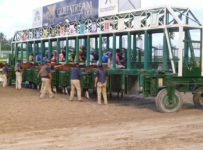 As usual at Tampa Bay Downs, the ten races had horses that had been shipped in from almost 20 tracks and training sites. 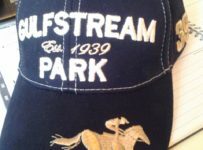 For one day, the handicapping puzzle produced these results: five favorites won; three horses won at odds of 10-1 or higher; four exactas paid more than $100 on a $2 bet. All-sources handle on Saturday was $3,666,409. 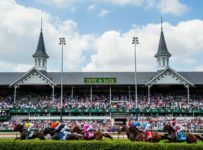 That was 20 percent higher than the $3,046,982 on last season’s opening day, which also was the last Saturday in November. There were ten races each day, with no stakes races. Attendance on Saturday was 4,194, just above last season’s 4,095. But live handle grew 13 percent from $310,915 to $350,174. 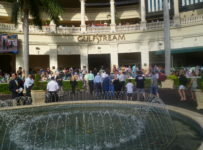 Betting on Tampa Bay races at other locations grew 21 percent from $2,736,067 to $3,316,235. 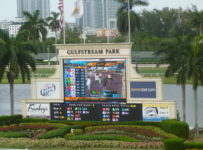 That includes horse tracks and other pari-mutuels in Florida and other states, off-track betting sites, Internet and phone wagering services and Nevada sports books. There was no immediate explanation for the big off-site increase. It will be hard to match those numbers today, a weekday. We will be tracking Tampa Bay handle numbers throughout the meet, and will have periodic stories and comparisons with 2014-2015. 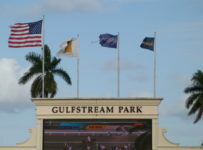 This will be based on the track where each winning horse ran its last race, or where a first-time starter was training. 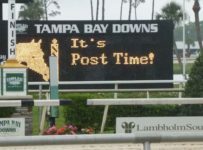 We expect this will be helpful in determining where the competition was strongest among the numerous tracks where horses ran prior to being shipped to Tampa Bay for the winter. 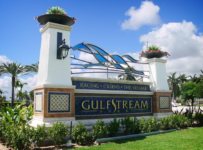 On Saturday, there were two winners each from Monmouth Park, Calder (Gulfstream Park West meet) and Indiana Downs. 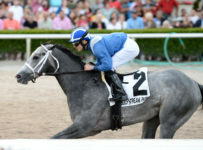 There was one winner each from Parx Racing, Keeneland, Canterbury and Thistle Downs. This Friday at 11:30 a.m. is the deadline for registering for the “10 Days of Festivus” handicapping contest on Tampa Bay Downs races. 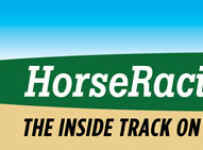 The survivor-style contest begins Friday, December 4 and runs through Wednesday, December 23–covering ten race days. Entry is free, and limited to one per person. 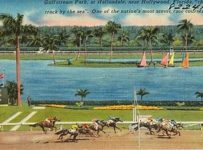 Up to five lifelines may be purchased in advance, starting at $10 each, to be able to stay in the contest if you do not hit the board in a race. 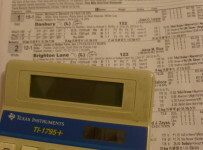 You must pick a horse and an alternate in one of the two designated races each day and have your horse hit the board (win, place, or show) to continue in the contest. If your horse does not hit the board, you will be eliminated or lose a lifeline. Standings will be based on contestants’ total mutuel payouts. There will be two prizes–one for $1,000 and one for $500.